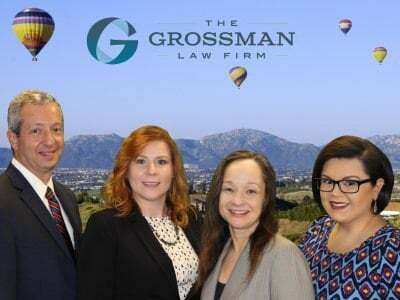 This will contest and trust contest involved our client from San Diego County, her sister who had lived in Palm Springs but moved to Temecula, California, and our client’s brother who was also living in Riverside County, California. The case was tried in the Riverside probate court. 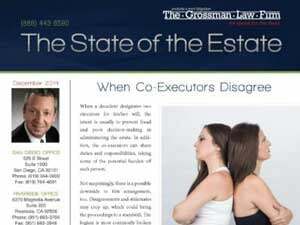 In this case, we were co-counsel with another local firm seeking to set aside the will and trust of our client’s sister. We also wanted a ruling that the trust and will our client’s sister had created years before, while she was of sound mind, would be in effect. Our client’s sister had created a trust and will over a decade before this case began. More recently, our client’s sister was diagnosed with Alzheimer’s disease and became dependent on other people to assist her. 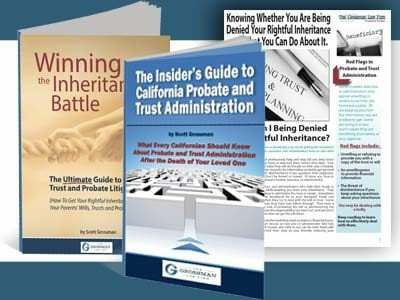 During this time, her brother took control of her affairs and had her create a new will and trust leaving everything to him while disinheriting our client. This case was a bit unusual in that we started the case while the settlor was alive and continued it after she died. It was alleged our client’s sister lacked the mental capacity to create the will and trust and was subject to the undue influence of her brother and the brother’s girlfriend in creating her new will and trust. The trial for the will contest and trust contest took six days. The judge ruled in our client’s favor setting aside both the will and trust. The ruling held the will and trust were created while our client’s sister lacked the mental capacity to create these documents and was subject to the undue influence of her brother and the brother’s girlfriend. As a result, our client got her rightful share under her sister’s trust which was created while her sister was of sound mind.